On the weekend of 29 July 2018, Windsor residents were letterboxed with flyers notifying of the RMS’s intention to undertake nighttime work on Windsor’s historic 1874 bridge. 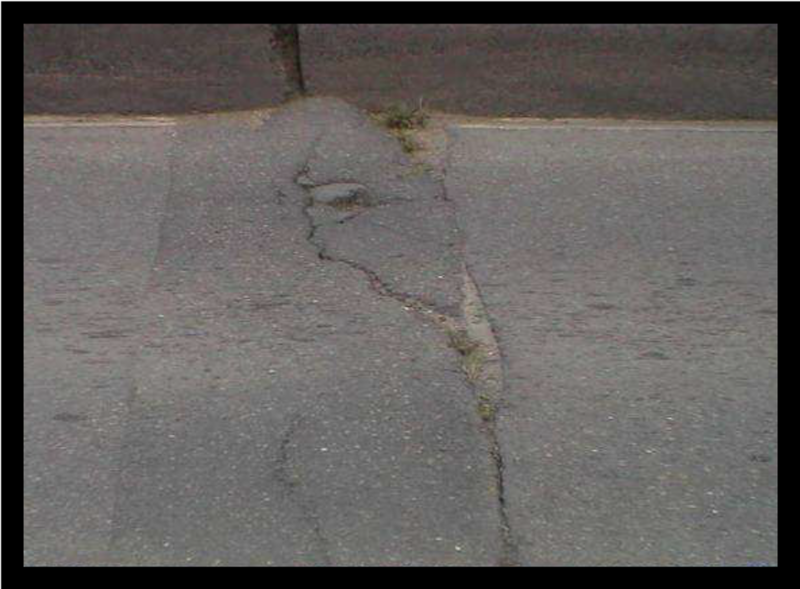 Specifically, the leaflet said the RMS, "will be making essential repairs to the concrete bridge joints on Windsor Bridge,"
“Records of more recent maintenance are not well recorded, with the last reference to work on the Bridge being undertaken in August 2003 when the concrete headstocks and girders were tested at a cost of $9770 (RTA File 91.1526.3). In 2013 an email from the RMS said from 1994 to 2013 “bridge maintenance cost just over $57,000” (Email dated 28.06.13). Despite the neglect of this heritage asset by the RMS, independent engineers continue to advise the government Windsor Bridge does not need to be demolished, but could be renovated relatively economically, for light and local traffic, with heavy and through traffic directed onto a new bridge on a town bypass. Unfortunately, the government has ignored this practical and sensible solution and continues to insist on the total destruction of the historic and heritage-listed bridge. Despite some concerns about how bumpy the bridge deck had become, because of the long-standing neglect of the bridge, the planned maintenance work was unexpected. Furthermore, given its intention to demolish the bridge it is not clear to the lay person why, in the interim, the RMS were not simply planning to cover the deck, including the joints, with a new layer of asphalt to cover and smooth out the bumps. The RMS advised work was scheduled to start 26 August, finish 30 September 2018. CAWB has, for some time been aware of rumours the RMS was planning to close the bridge to heavy vehicles in early October, but initially ignored them as highly improbable. It seemed extremely unlikely the RMS had been provided with a report advising the bridge was safe for all vehicles, but would suddenly have to be closed to heavy vehicles on a particular date months after the drafting of the report. "Ironically it may be unwise to repair (the joints) to their original design as it would change the load transfer of forces." 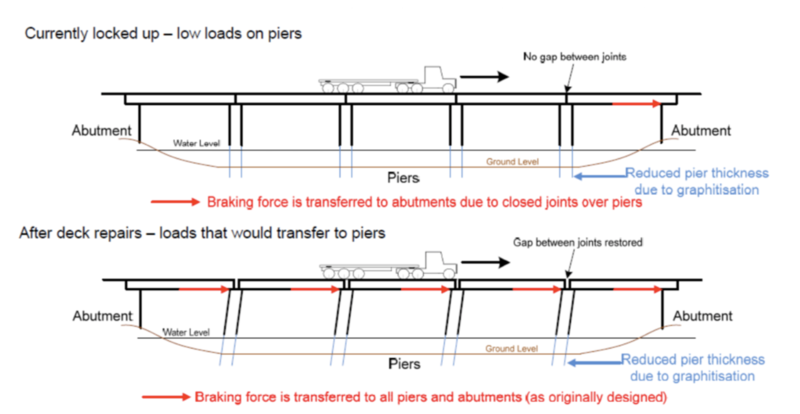 "...if the bridge structure is changed in the way it distributes the forces then it may well become structurally unsafe." He goes on to say "If the deck joints are opened up as part of a repair process then the piers will have to resist greater horizontal forces which they may not be able to do due to graphitisation and cracking..."
Further to this comment, it is noted the Statement of Heritage Impact for the Hawkesbury River Bridge, Windsor, NSW (2008), prepared by Heritage Concepts for the then-RTA, on page 19, confirms Mr Stewart's advice the cracks have existed for decades, saying, "In November of 1953 an inspection revealed the cracking of a pier’s cylinder. The steelwork was sandblasted and repainted in 1954 at a cost of ₤300 (RTA File 91.1526.1)." The leaflet distributed to Windsor households provides no further detail regarding the proposed works. There is certainly no reference to providing the piers with a structural steel jacket as strengthening. 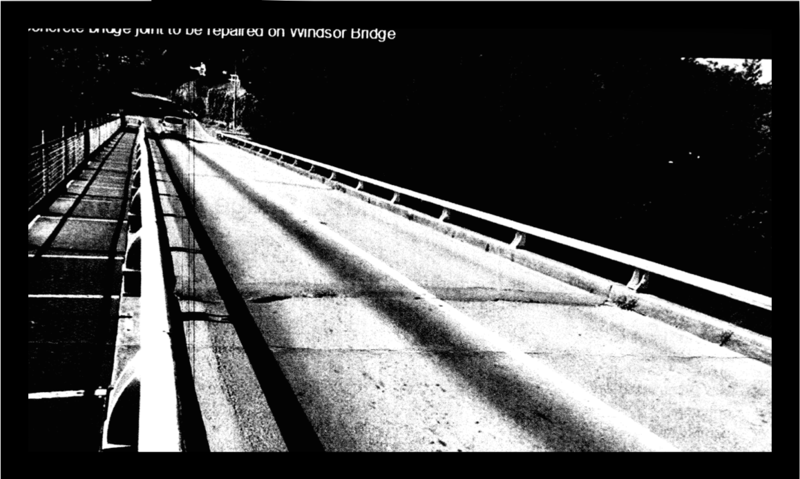 A photograph of the bridge deck is captioned: "Concrete bridge joint to be repaired on Windsor Bridge". In order to clarify whether "Concrete bridge joint to be repaired on Windsor Bridge" meant “opening up the deck joints”, the President of CAWB, Harry Terry, wrote to the head of the RMS (cc Premier and Cabinet, Planning and the Upper House Inquiry into Windsor Bridge) seeking assurance the RMS is not proposing to, in any way, change the load transfer of forces, particularly given the independent advice such action may cause the bridge to become structurally unsafe. Mr Terry also asked whether the RMS had plans to prematurely close Windsor Bridge to heavy vehicles.